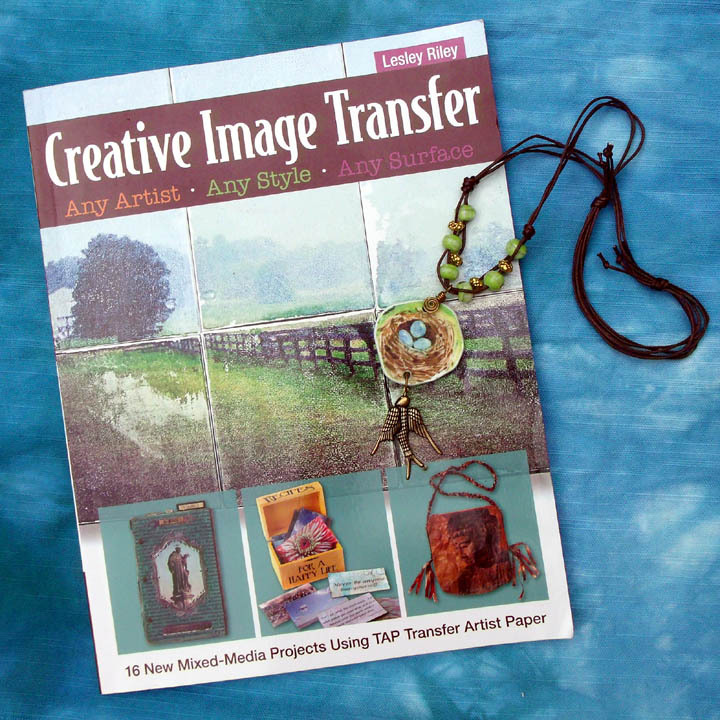 This entry was posted in Uncategorized and tagged art, Creative Image Transfer, jewelry, Lesley Riley, necklace by Sandy Lupton. Bookmark the permalink. Sandy- i love that you used tap for your jewelry- I never would have thought! Very cool pieces!